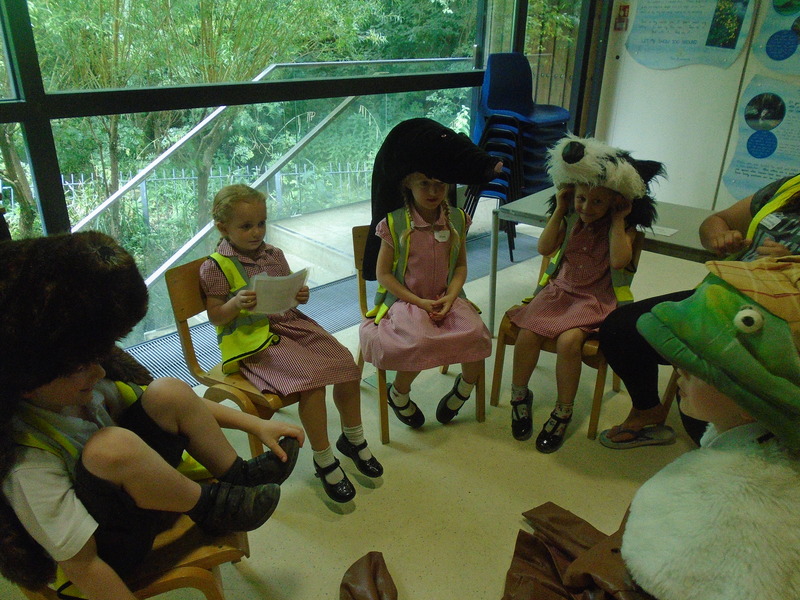 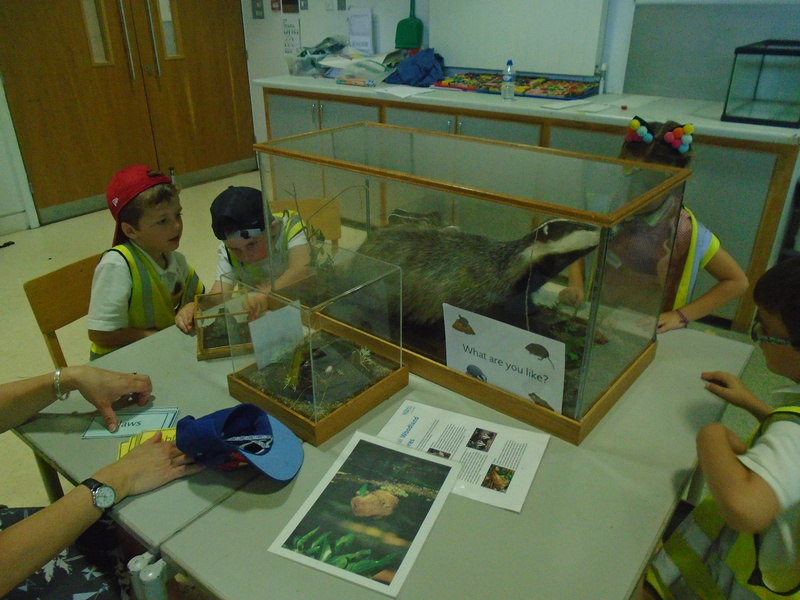 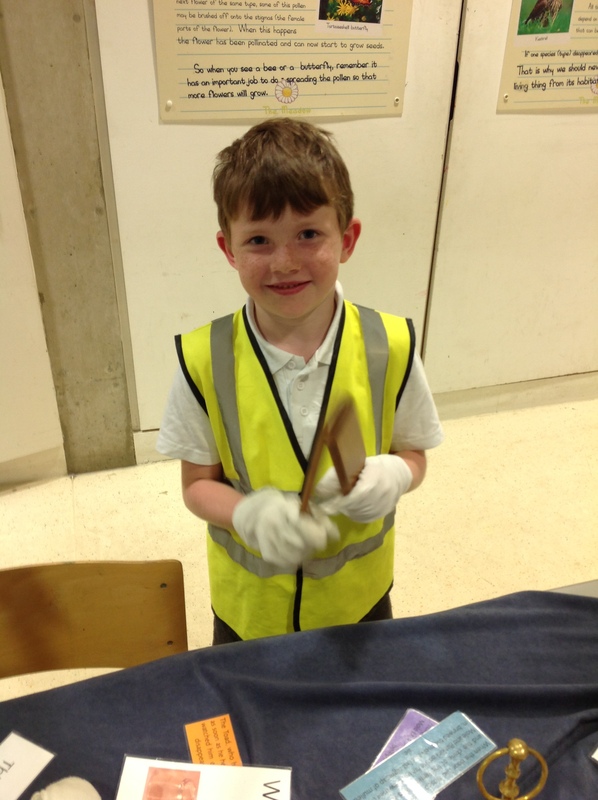 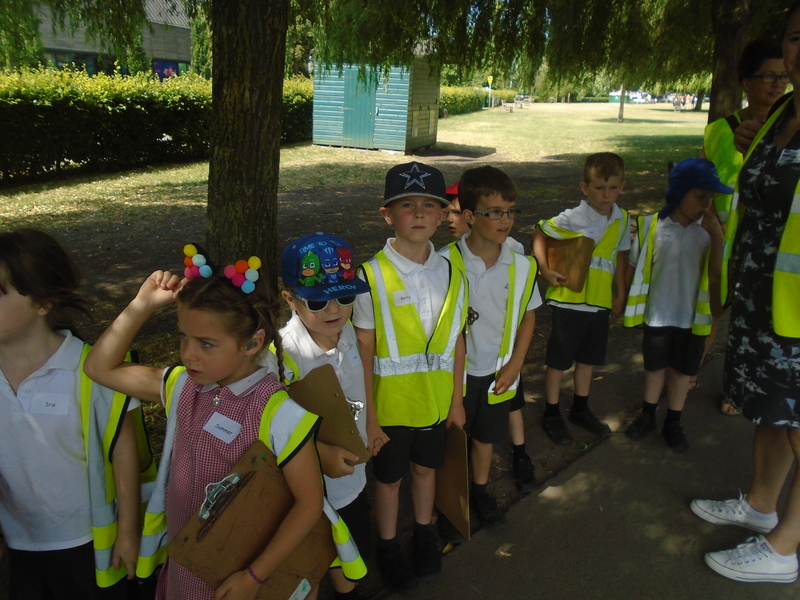 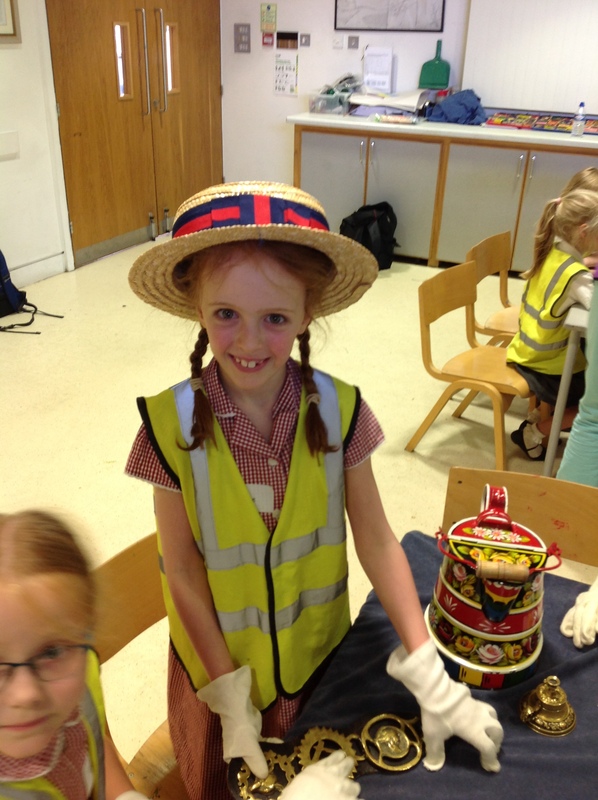 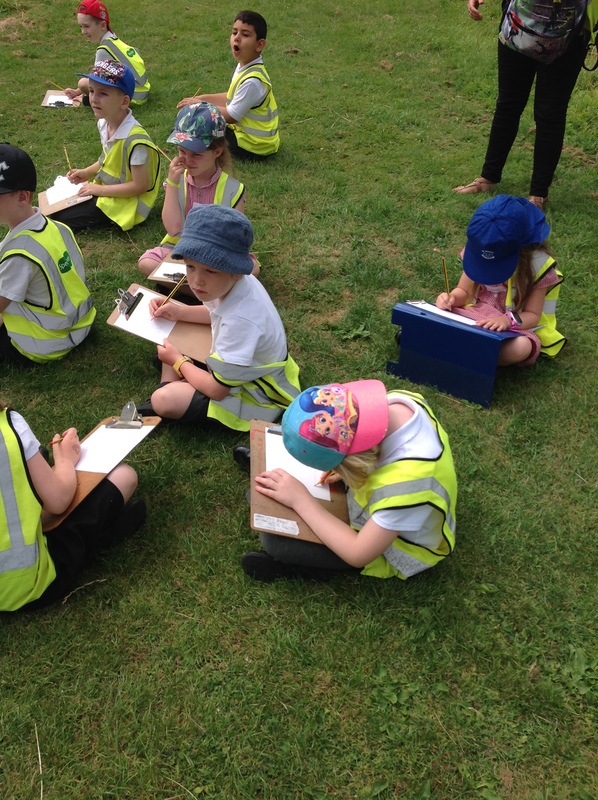 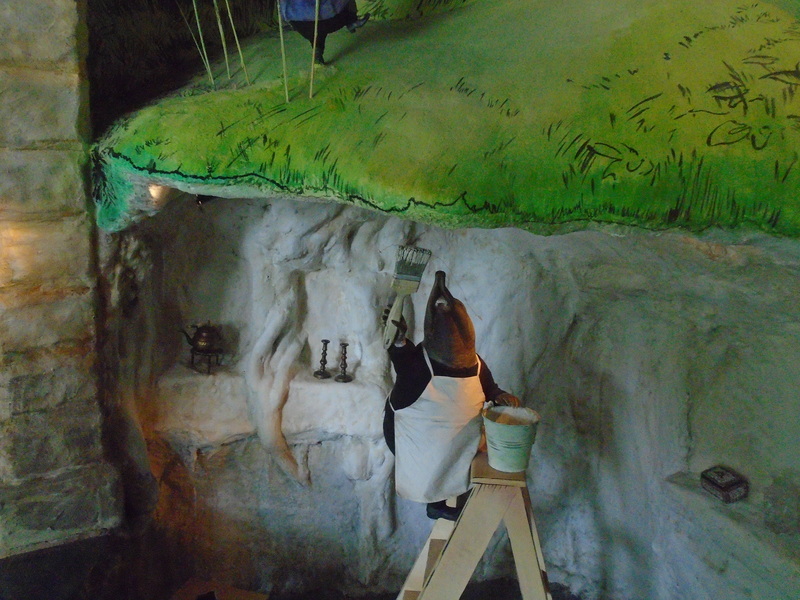 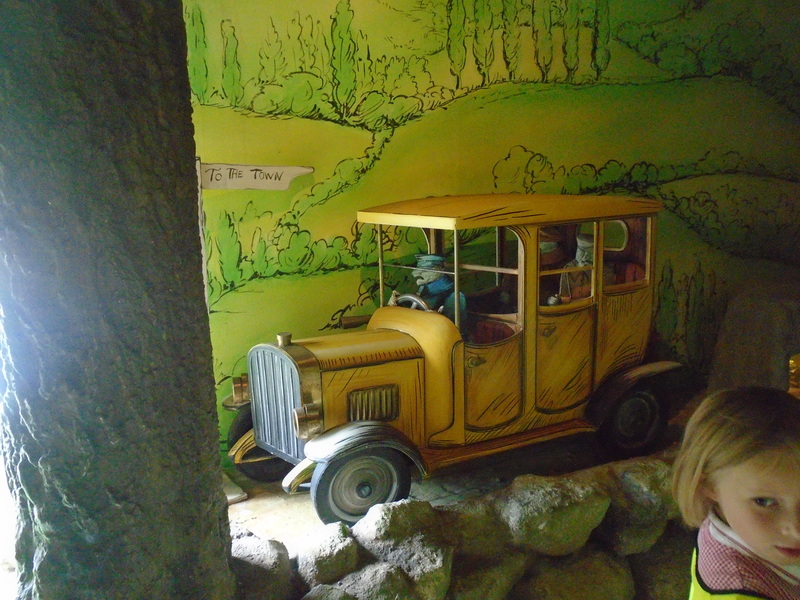 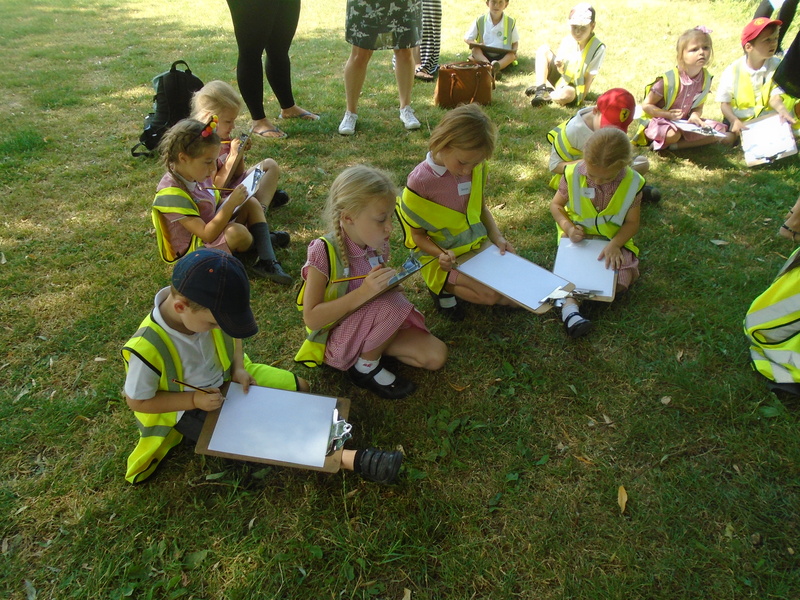 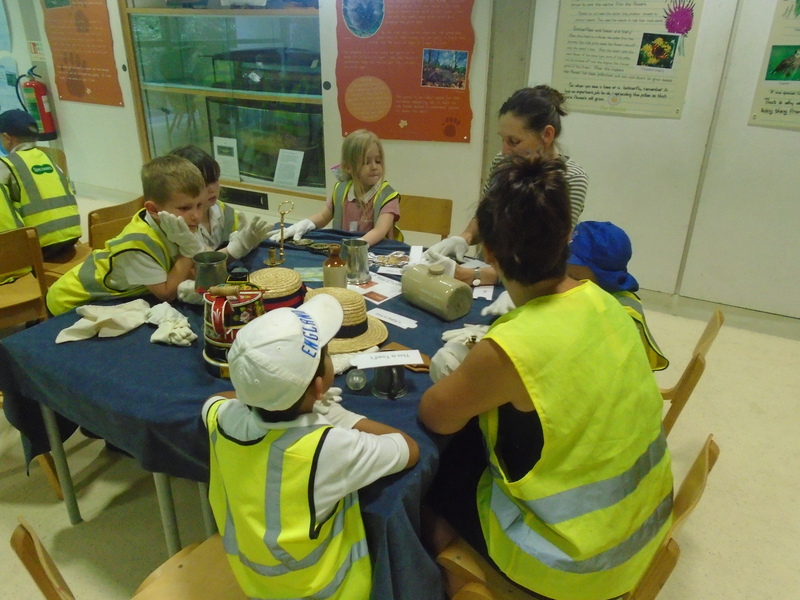 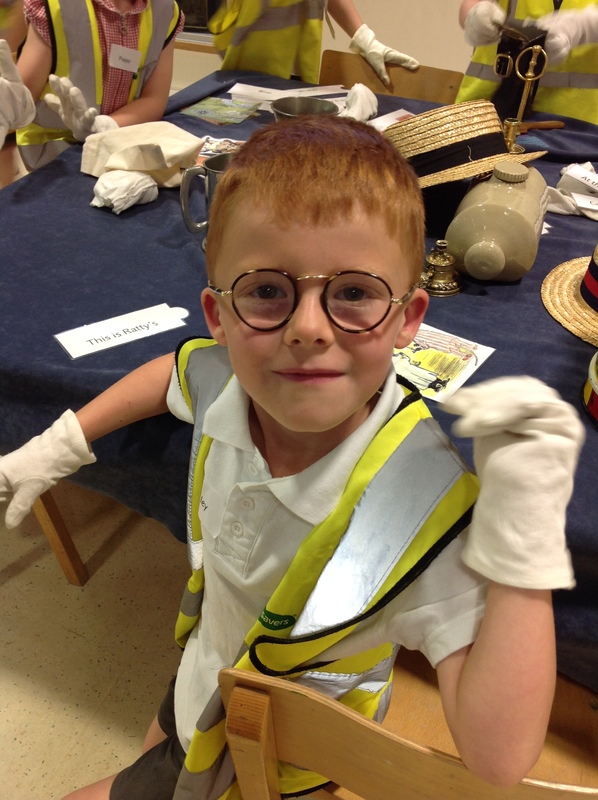 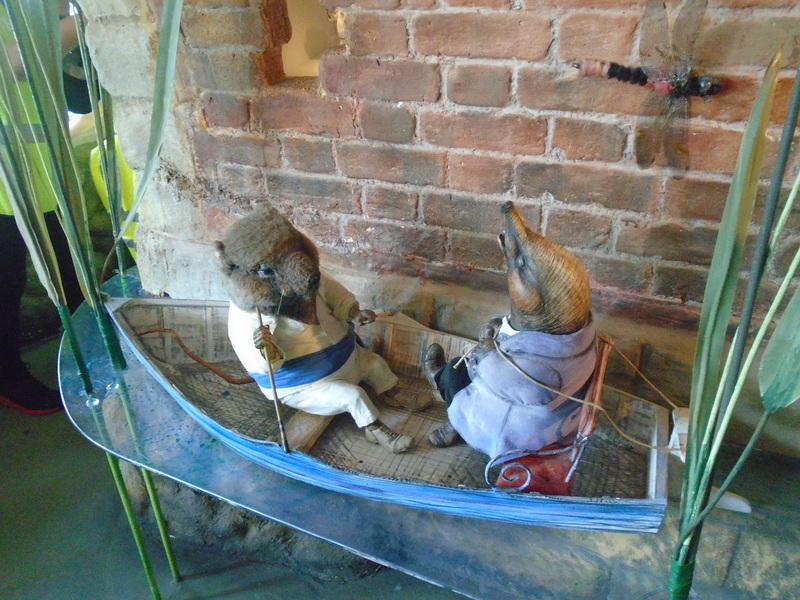 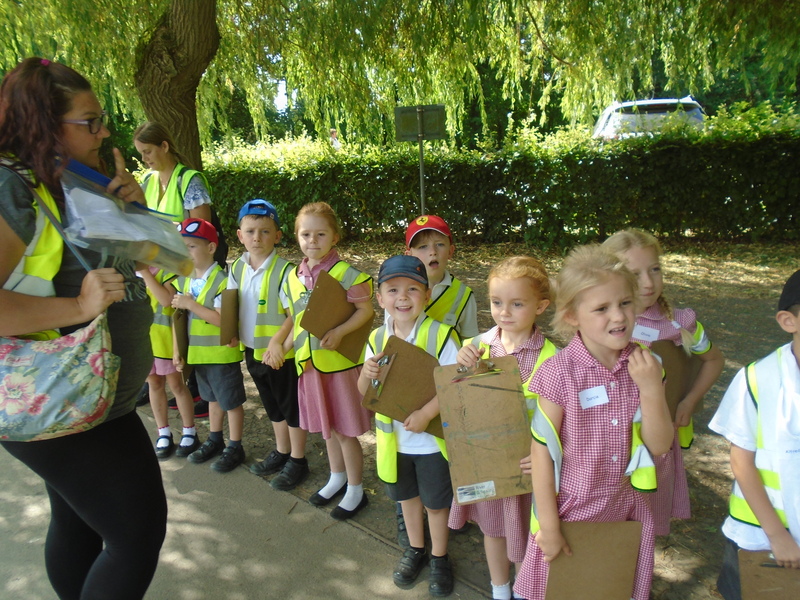 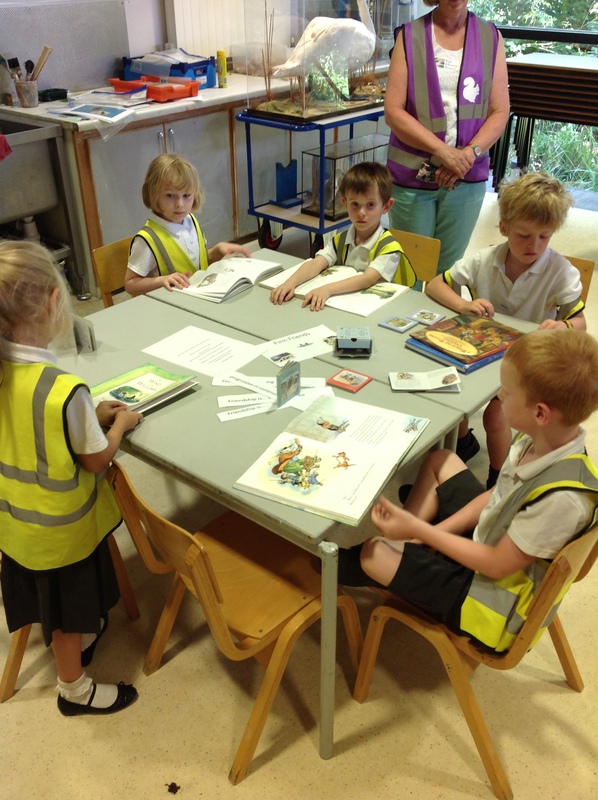 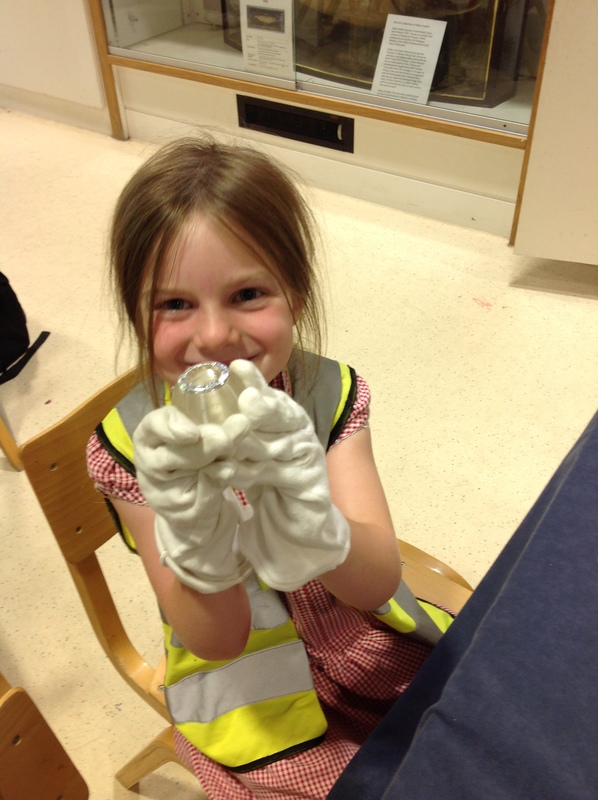 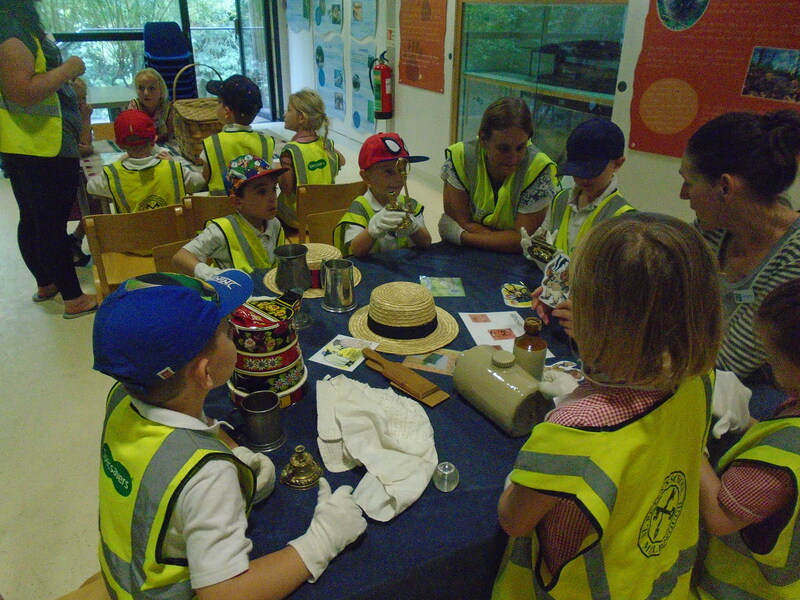 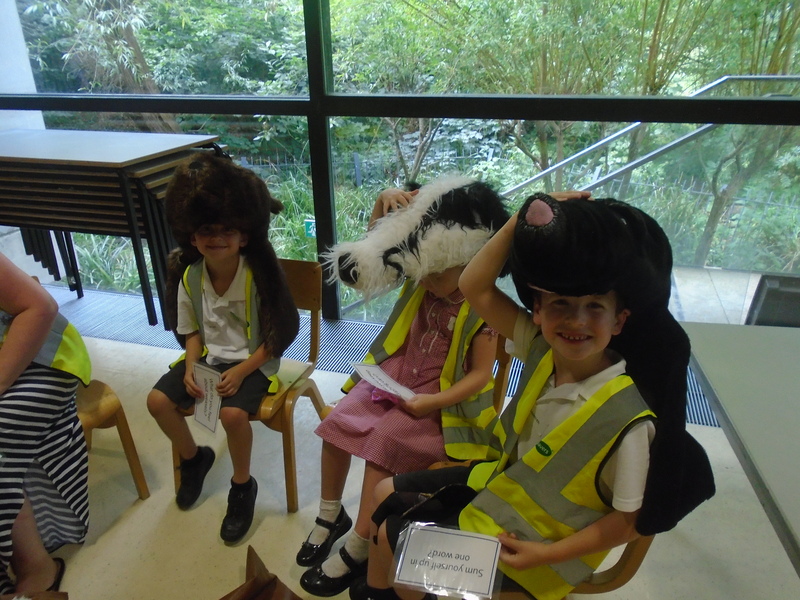 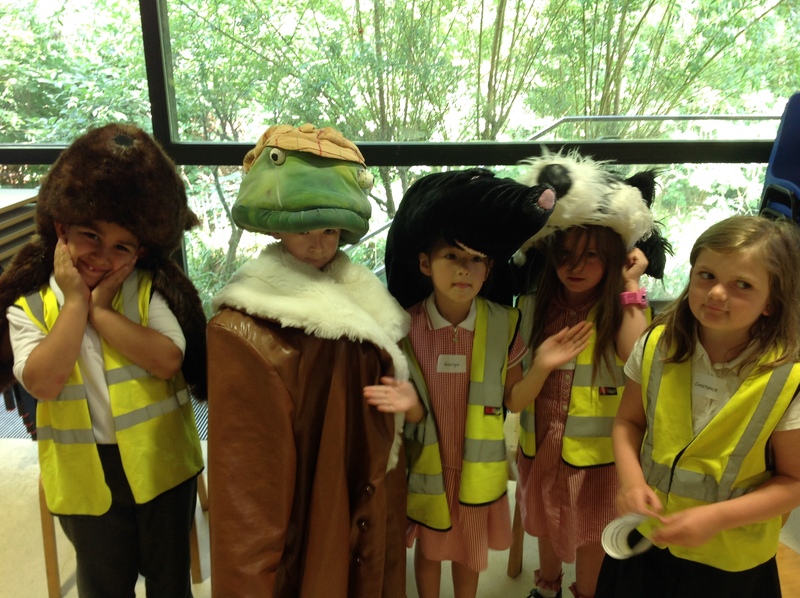 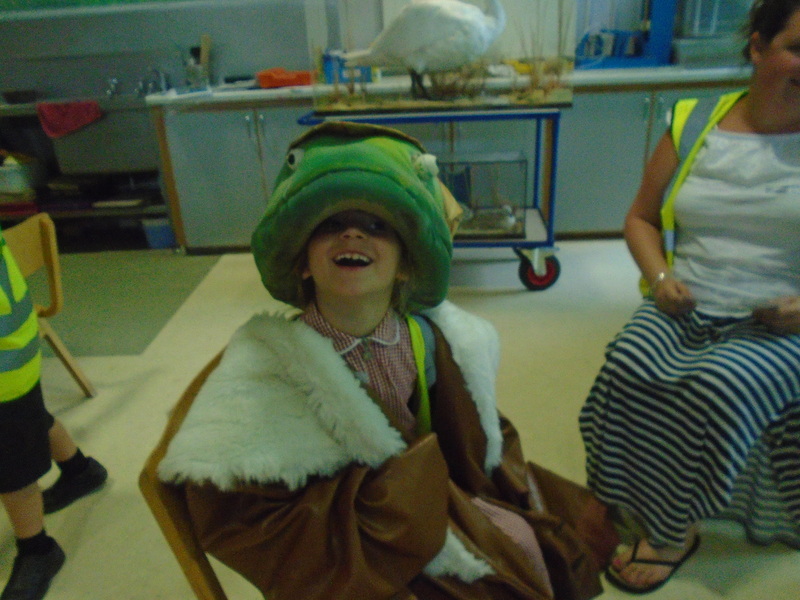 On Wednesday 4th July Squirrel and Hedgehog class went to the River and Rowing museum in Henley-on-Thames. 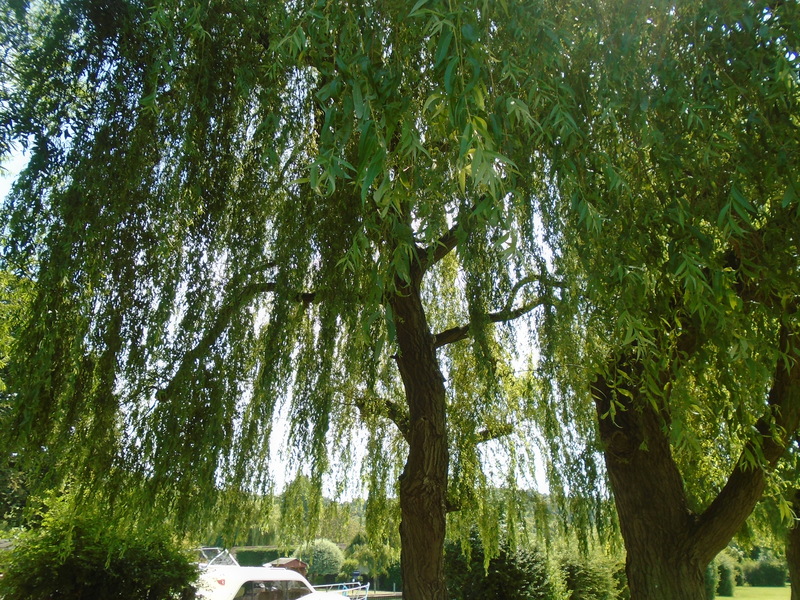 The theme for Literacy this term has included “The Wind in the Willlows”, and Henley-on-Thames is where Kenneth Graham based the story. 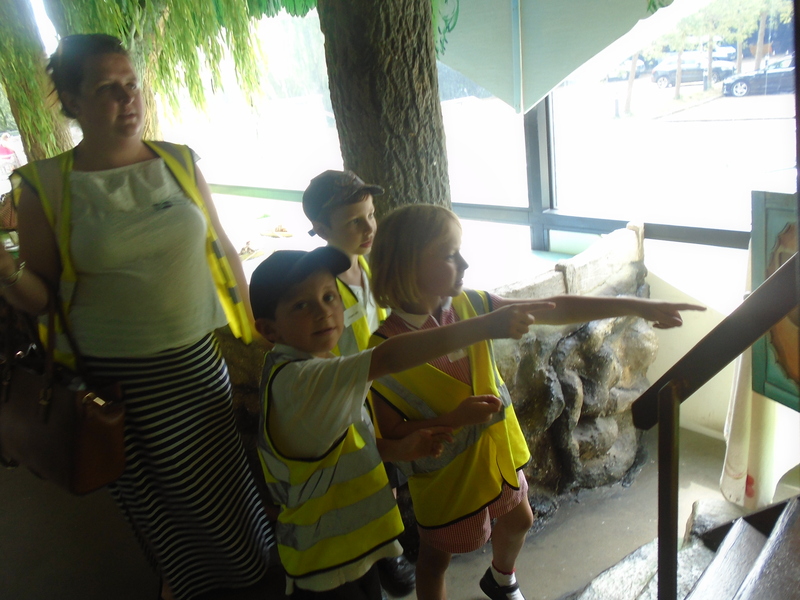 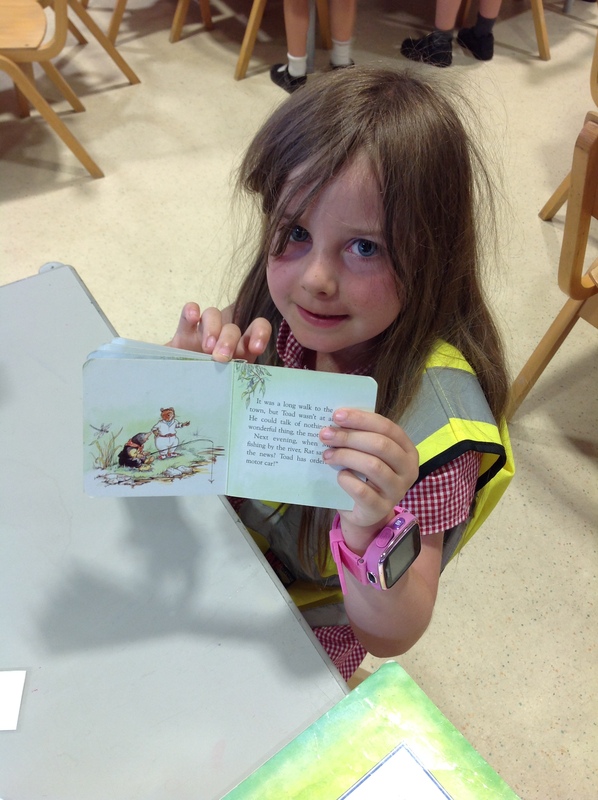 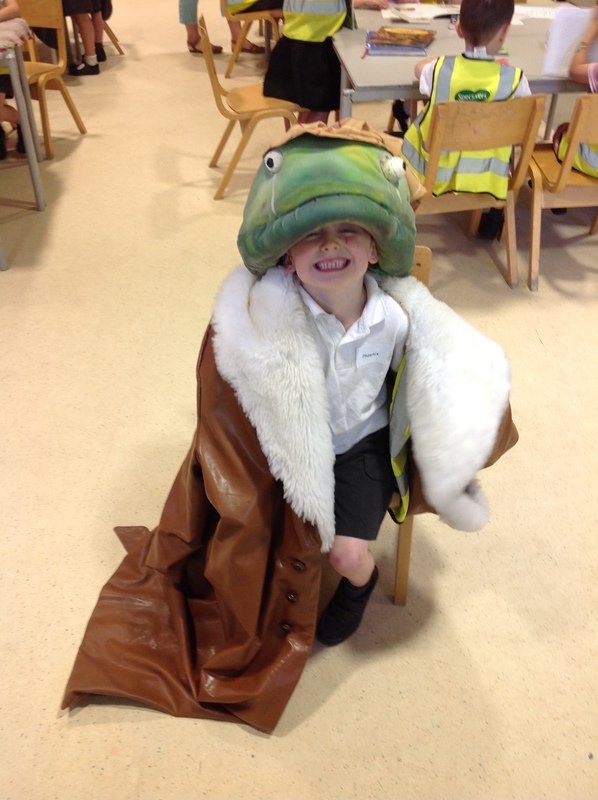 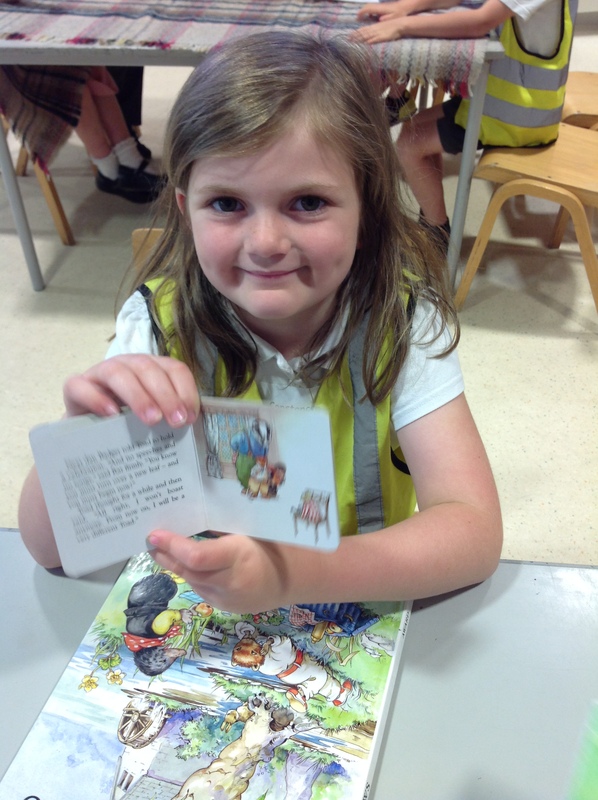 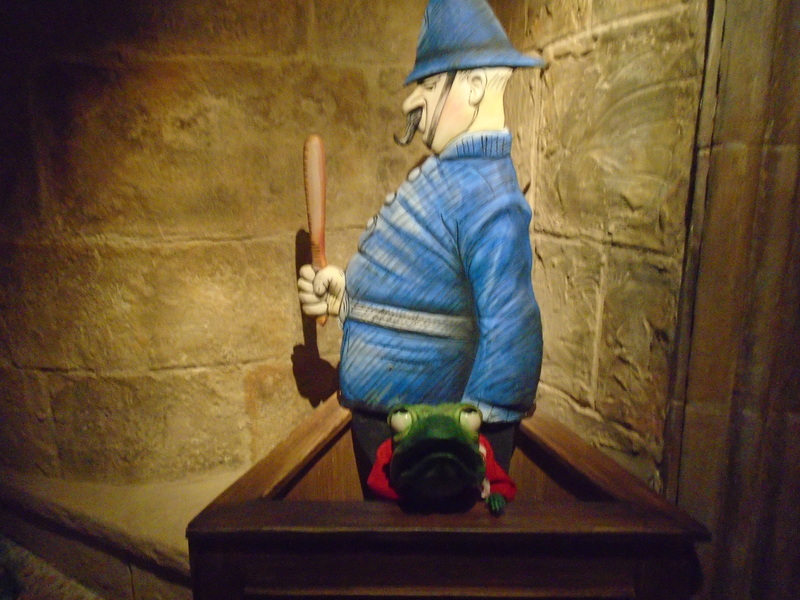 All the children and adults thoroughly enjoyed the visit.